“Short Songs” originally by the Dead Kennedys. “Banksters” originally “Gangsters”, by The Specials. 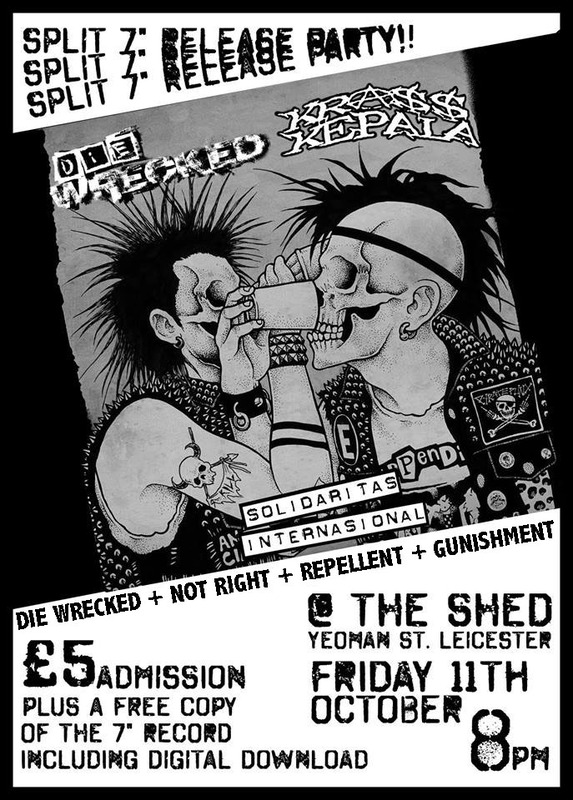 With Die Wrecked, Repellent and Gunishment.